Since 1976 we are proud to be at your disposal. 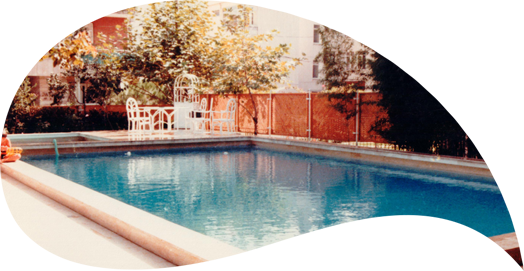 Tekimsan Limited company was founded in 1981 for the construction and maintenance of swimming pools and after achieving years of experience, started to develope its own swimming pool products. As one of the oldest, and among the leader brands in the industry, we have successfully produced solutions such as the first pool ladders, the first underwater lighting fixtures and the first glass fiber reinforced polyester sand filters. During the following 20 years, Tekimsan continued its activity not only with the construction of pools, also with the Pina brand, patented in the early 2000's, as a professional manufacturer in pool equipments production. 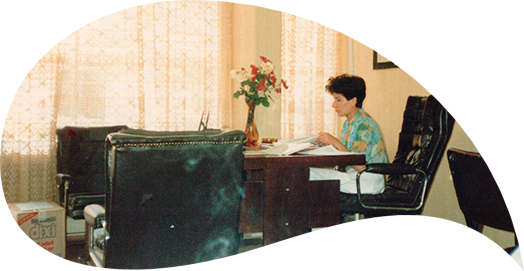 We were one of the first companies in our country to export its goods, concretely in 2003. Our brand, which began to enter the European markets, has become one of the most active in exporting activity in the sector by reaching more than 65 countries worldwide nowadays. 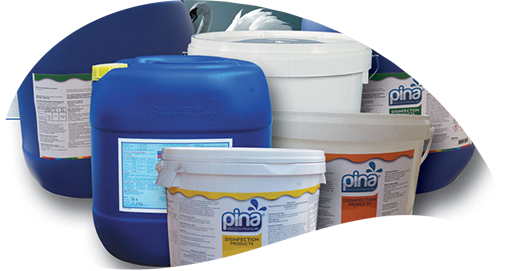 In the last 6 years, our production reached the capacity to continuously store more than 2000 products with our Pina brand being again among the world's leading factories. 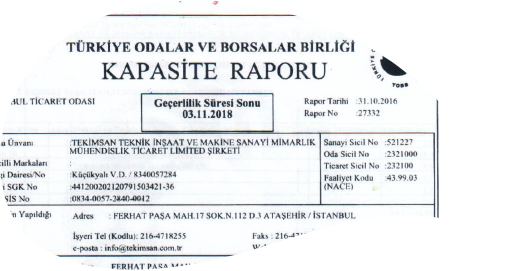 Thanks to the trust in our brand and our past experience, one of the largest and most luxurious turn-key projects by Sinpaş Bosphorus, the swimming pools and filtration systems for Varyap Merdian (residential area), was given to us. Today, with its 30 years of experience, hundreds of finished construction projects, thousands of local and overseas equipment sales, our tens of thousands satisfied users are enjoying Pina Pool Equipment. Tekimsan Limited Company is pleased to bring you our solutions as an equipment supplier, manufacturer and a partner in your architectural projects. 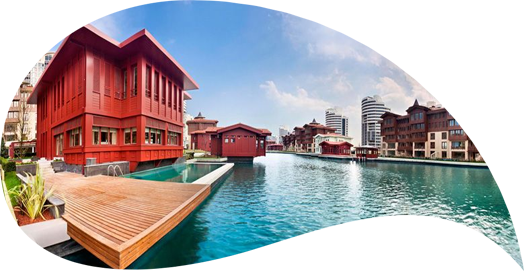 These maintenance works for the swimming pools at Taksim Intercontinental Hotel were done by Mr. Mustafa ŞEBER. at the Banker Kastelli Villas. 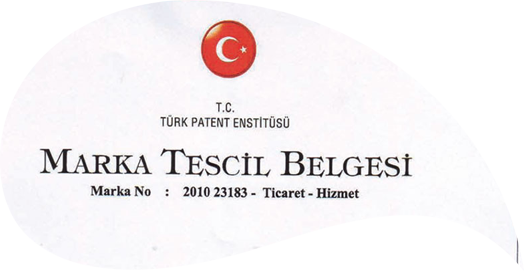 Tekimsan Ltd. Şti. was established. 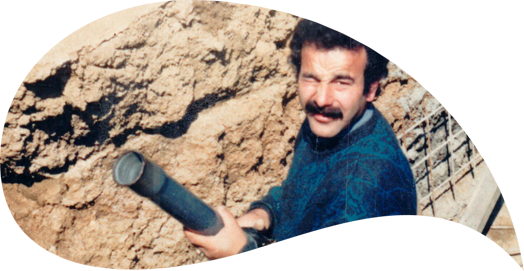 Our company was prodly founded by MUSTAFA ŞEBER after 10 years of sector experience. Our plastic production for swimming pool equipments started. We inaugurated and started to work in our plastic injection atelier, producing our first feed nozzles for pools. 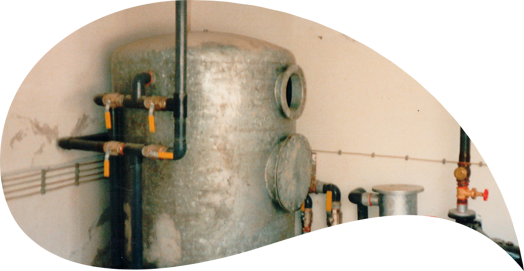 We started to produce our filters for swimming pools. We enlarged our manufacturing area by installing our polyester workshop and our production of glass fiber reinforced polyester filters began. We completed the construction of our 2200 m2 company's headquarters. In the same space, we joined our offices and our production workshops. We registered our brand Pina. 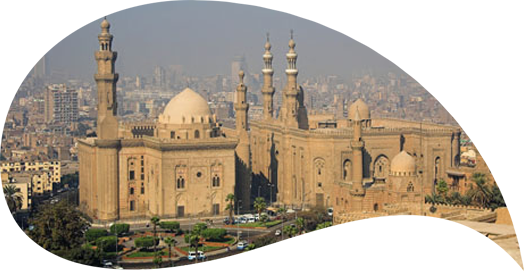 Our first export is taking place: Egypt! 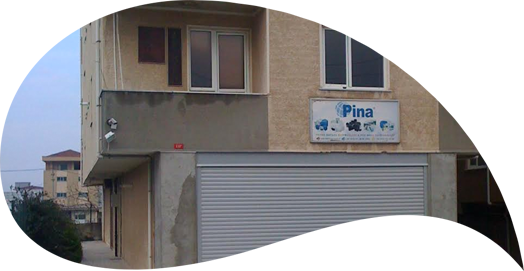 Our new Pina branch located in the Aegean Sea area was inaugurated. 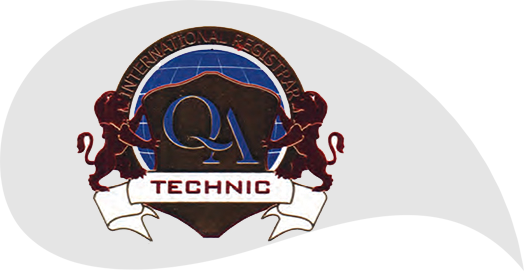 We got the right to use the quality document ISO9001:2008. 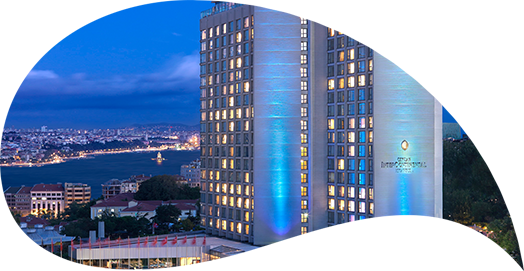 We completed the biggest projects in Turkey by Sinpaş Bosphorus and Varyap Meridian. Our production capacity reached the 458 tons of plastic and 18 tons of fiber per year. Pina Pools' Chemicals got licensed by the Ministry of Health. The number of countries to where we export is larger than 62.